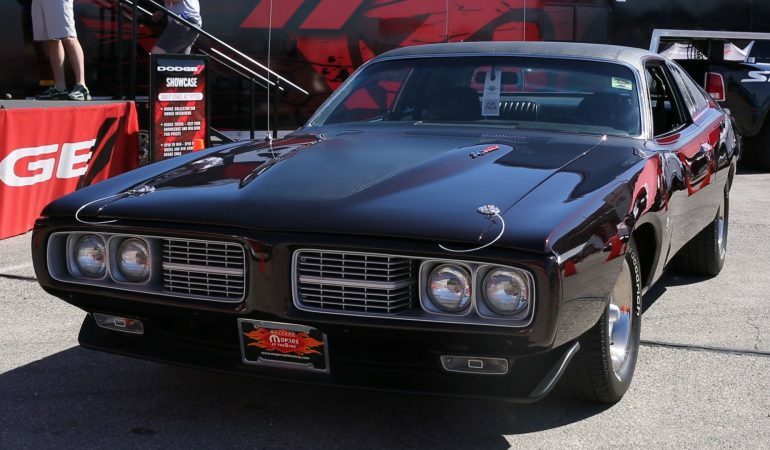 Get A Look At This Beautiful 1974 Dodge Charger At 2015 Mopar Strip Show! In this video we are taken to the 2015 Mopars at the Strip show where Steve Magnante he is with the owner of one sweet 1974 Dodge Charger. 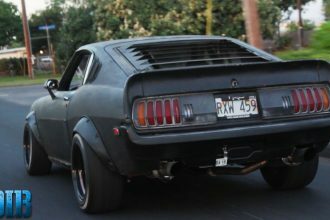 Owner, Joe Patralia is a major Dodge enthusiast and he talks about how he customized and worked on this car only seven days before the event! This vintage Mopar beauty did not look like this when he got it, Patralia stripped the car, painted the bumpers, swapped the hood for a power bulge hood, he customized the car to look like a 71 instead of a 74, lowered the car, added new tires, new exhaust and SO MUCH MORE! ALL IN JUST SEVEN DAYS! Click the video below to get a look at this beautifully customized product of this man’s passion and dedication for the Dodge Charge!